Longer rides mean you need to carry more water and more gear. If you're putting in those long hours in the saddle, a hydration pack will let you carry more water and more riding essentials. 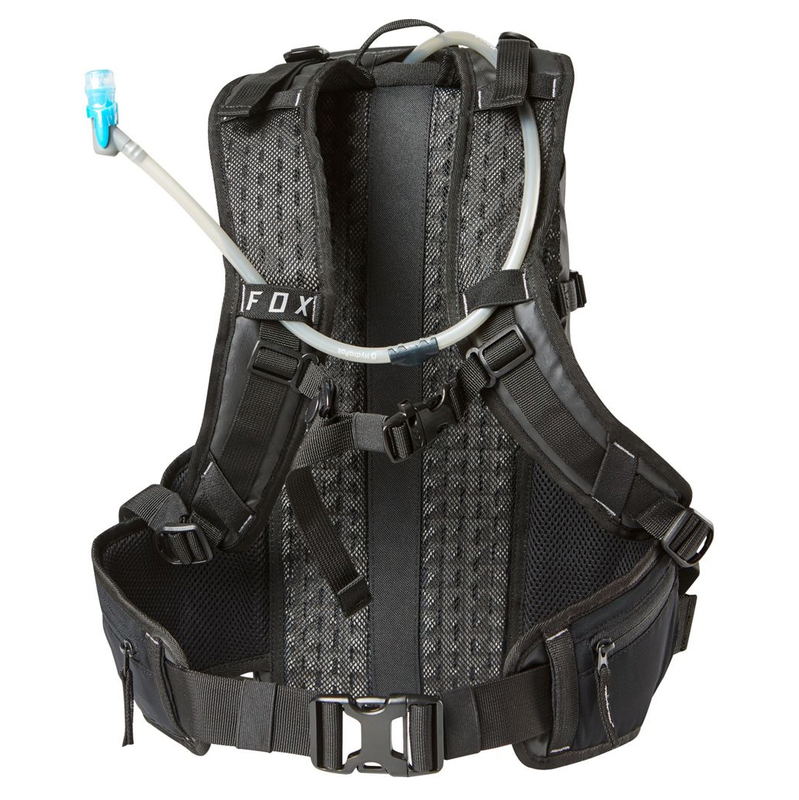 The Medium Fox Utility Hydration Pack provides your go-to solution for hydration and essential riding storage on intermediate length rides. It features a 2-liter HydraPak reservoir and fleece lined pockets for valuables. 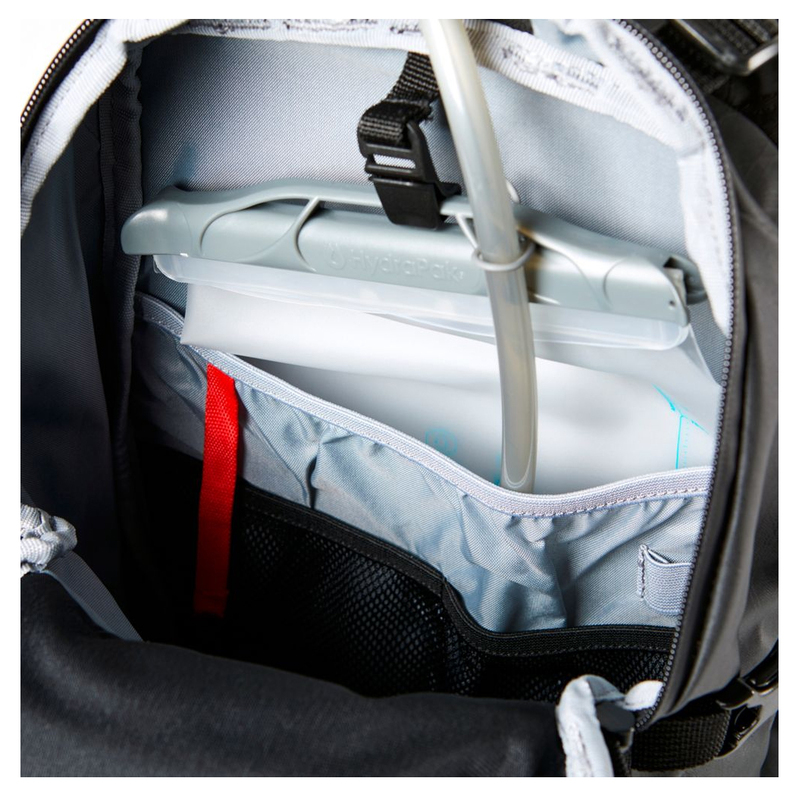 11.6 liters of storage capacity allows for more storage so you can carry food, a pump, tools, and much more. 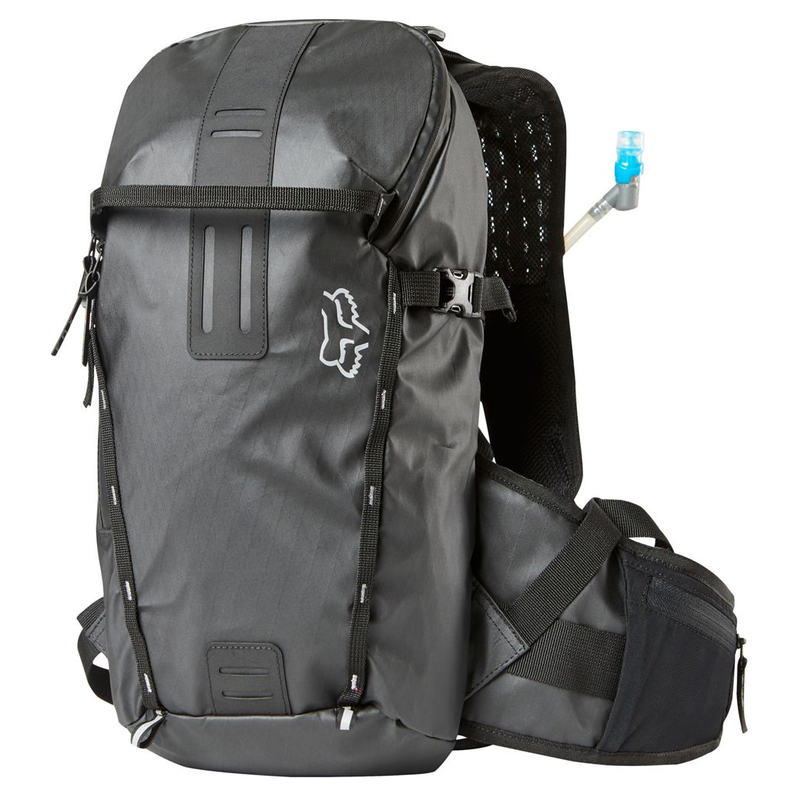 The face of the pack is made with 450D polyester diamond ripstop TPU which is durable and will withstand a fall.